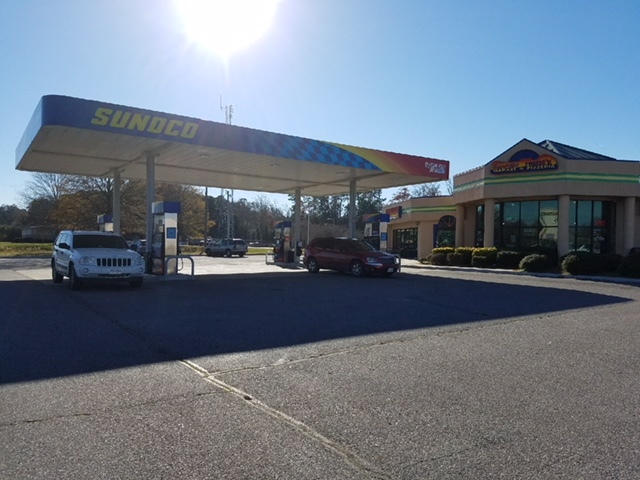 This Sunoco gas station is located off Lankford Highway in front of a very busy shopping center. Great access from the main road as well as awesome visibility. 6 years left on the lease with a rental rate of $4,300 a month. Plenty of opportunities to increase business due to a lot of space inside the building. 4 MPD’s with plenty of parking. 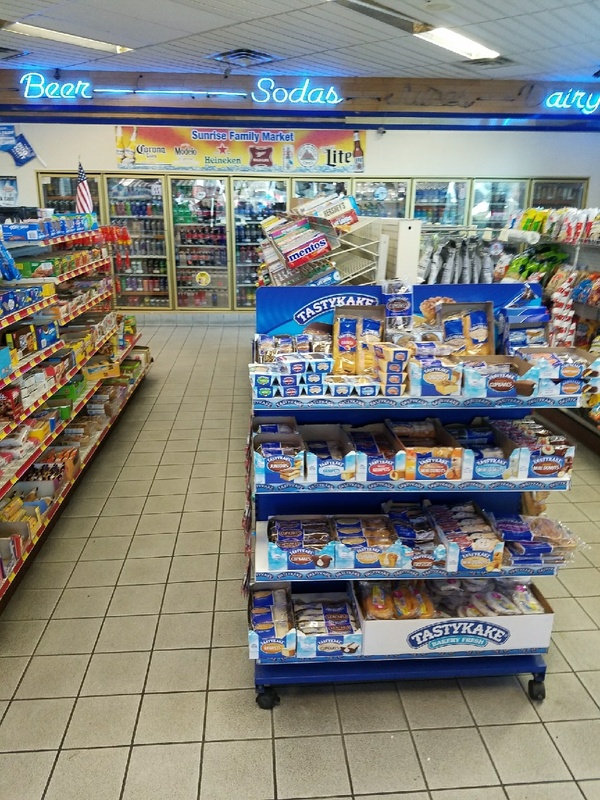 Profitable Gas Station off a busy highway. 4 MPD’s with a large parking lot.